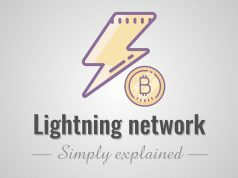 Home Beginner Cloud mining and how you could benefit from it? 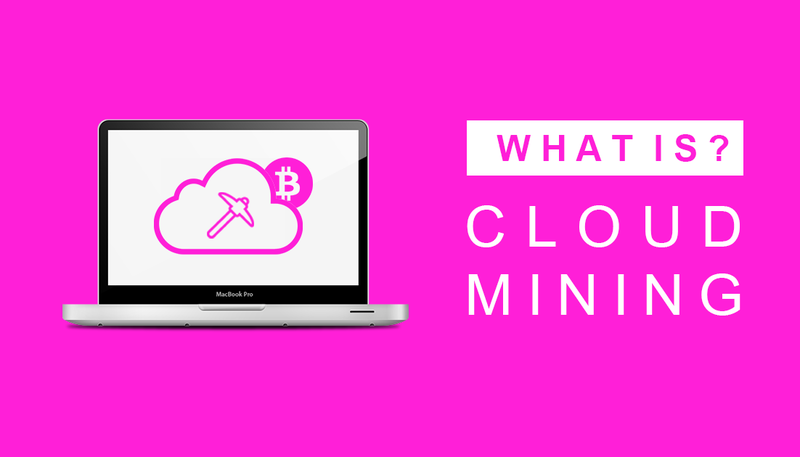 Cloud mining is a bitcoin generating process that allows people to earn Bitcoin without necessarily having powerful mining hardware, sophisticated software or bandwidth. This is facilitated by companies that have Bitcoin mining hardware and that are offering contracts for cloud mining. These companies have mining hardware in remote data centers from which cloud miners purchase the output of Bitcoin mining power. In simpler terms, cloud mining is a simplified model of Bitcoin mining that allows more people to hop on the bitcoin and altcoin mining bandwagon. Cloud mining is an optimal option for those who find the cost and technicalities of hardware-software integration for real mining purposes daunting. 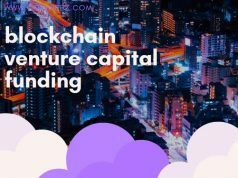 Also: tips and strategies for conducting successful ICO marketing. Since its advent in 2009, Bitcoin has threatened conventional mediums of exchange particularly money as we know it. The decentralized nature of Bitcoin and the ease of transaction that comes with it has seen Bitcoin and other cryptocurrencies gain major traction in recent years. 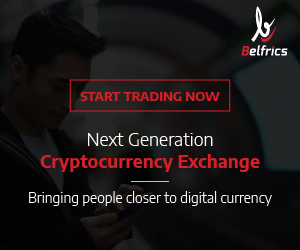 Digital coins, unlike conventional money, are mined in a rather sophisticated way, which requires advanced integration of software and hardware. The hardware, software, and electricity power requirement for this process is too high for most people to engage in the mining process. To engage in Cloud mining which is also known as Cloud Hashing, one must evaluate certain factors. First, one must determine the contract provider they intend to work with. There are several companies offering cloud-mining services. Some of these companies will be highlighted in this section for comparison purposes and not an endorsement. Hashflare mining company offers SHA-256 mining contracts, but the company recently issued a statement stating that the SHA-256 contracts have been exhausted. Consequently, sale or purchase of these contracts will be suspended until new hardware is delivered to their data centers. Genesis mining is the biggest Bitcoin and crypto-cloud-mining contract provider. The company offers three Bitcoin mining plans including Zcash mining contracts. Minex is a cloud-mining provider that offers an innovative aggregator of blockchain projects whose presentation is often in a simulation game format. Instead of contracts, Minex offers Cloudpacks for purchase. An index from sets of cloud mining casinos and lotteries among others are then built using the Cloudpacks. What next after choosing the contract provider? After determining the provider, one must then determine what contract they want to purchase. For instance, one can choose between a 500GH or 1000GH contract and what period they want the contract to last. Most of the contracts offered are for a one-year term, but some providers offer shorter contracts for Bitcoin and Litecoin. Though the definition of cloud mining and all it entails might seem extremely daunting and risky by definition, it is in fact not that risky according to the CEO of Genesis Mining, Marco Streng. The contracts for cloud mining contracts are often sold on per hash basis. While the cloud mining is an opportunity is an approach that allows for Bitcoin mining it is important to note that there are factors that determine profitability in cloud mining. For instance, pay per GHash/s would be 0.0012BTC/GHS for a 24-month contract. Additionally, difficulties realized sometimes in the Bitcoin network is another major factor that affects the profitability of cloud mining for both parties. The measure of the difficulty involved in finding a hash below a given target is what is referred to as Bitcoin network difficulty. Change in Bitcoin Network Difficulty happens after 2,016 blocks or every two weeks. Despite the complexity and difficulties involved in cloud mining, the cloud miner stands to enjoy certain benefits. The miner does not incur the cost of electricity involved in real mining, which is often very high. One does not need to deal with the daunting task of integrating sophisticated hardware and software to mine. The hardware used in real mining produces high amounts of heat which one does not have to contend with in cloud mining. Additionally, the miner will not have a problem regarding disposal of mining equipment when mining ceases to be profitable. There has been an overwhelmingly high number of Bitcoin cloud mining frauds. Therefore, engagement in cloud mining is subject to the ‘caveat emptor’ principle. Investing in Bitcoin and altcoins through direct purchase and mining is quickly becoming a go-to investment. While in the rush to get a piece of this action one must not forget to perform their due diligence, lest they fall victims of Ponzi schemes. Hello there, I found your site via Google even as searching for a related matter, your web site came up, it seems good. I’ve bookmarked it in my google bookmarks. Normally I don’t read post on blogs, however I would like to say that this write-up very pressured me to check out and do so! Your writing taste has been amazed me. Thank you, very nice article. Thanks, Keep tuned to coinweez for all things blockchain. One thing I have actually noticed is always that there are plenty of misguided beliefs regarding the banking companies intentions when talking about foreclosed. One fable in particular is the fact the bank prefers to have your house. Your banker wants your hard earned money, not your property. They want the cash they loaned you having interest. Steering clear of the bank will undoubtedly draw some sort of foreclosed conclusion. Thanks for your publication. LOL. cool story. you can always feel free to share your stories and banter with us. mates concerning tis paragraph,while I am also eager off getting experience. post’s to be just what I’m looking for. Dooes one offer guest writers to write content available for you? I wouldn’t minnd composing a post or elaborating on some of the subjects you write regarding here. 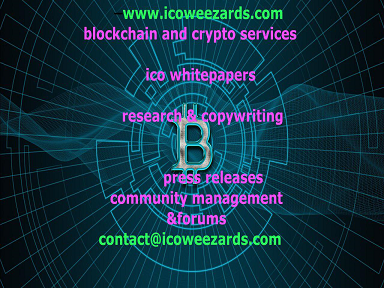 thank you , yes you can submit guest posts to contact@coinweez.com and we will publish them and link back to you. Thanks. Yes we do publish guest posts. 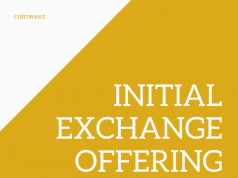 Send us a copy contact@coinweez.com and we will be happy to share it with our audience. I have been exploring for a little for any high quality articles or blog posts in this sort of space . Exploring in Yahoo I at last stumbled upon this website. Studying this info So i?m glad to exhibit that I have an incredibly excellent uncanny feeling I came upon exactly what I needed. I such a lot undoubtedly will make sure to don?t fail to remember this site and give it a glance on a constant basis. Thanks for reading and sharing. Very much appreciated. Thanks, we are always producing mew content. Keep hitting the refresh button. board and I finmd It truly helpful & it helped me oout much. Thanks, such kind words and positive feedback keep us going. Much appreciated. If some one needs to bee updated with mostt recent technologies afterward he must be pay a uick visit this website annd be up to date every day. I think the admin of this site is really working hard in favor of his web page, for the reason that here every data is quality based material. same time as searching for a comparable subject, your site got here up, it seems to be good. Woah! I’m really enjoying the template/theme of this website. It’s simple, yet effective. A lot of times it’s tough to get that “perfect balance” between usability and visual appeal. I must say you’ve done a very good job with this. In addition, the blog loads super quick for me on Chrome. Excellent Blog! and found that itt is really informative. I’m going to watch out for brussels. I wll appreciate if you continue this in future. If you wish for to increase your familiarity just keep visiting this web site and be updated with the newest news update posted here. pace is incredible. It seems that you are doing any uniqe trick.